Deep red color with a narrow purple rim. Attractive aromas of ripe, juicy cherry and blackberry over spice, integrated toasted aromas. 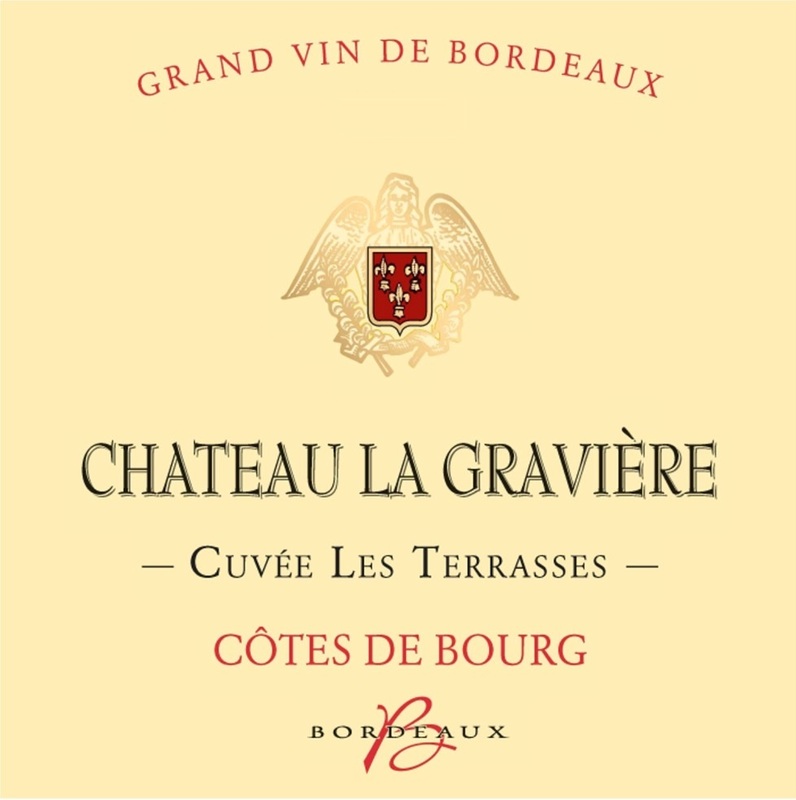 The palate is balanced and full-bodied with supple tannins, displaying rich cherry flavors combined with gentle toasting characters and a touch of spice. The finish is lasting with a bitter almond aftertaste. 75% of the final wine was aged in stainless steel tanks with French oak staves and blended with 25% of wine aged in barrels. Serve with red, white meats, poultry and fine cheeses.